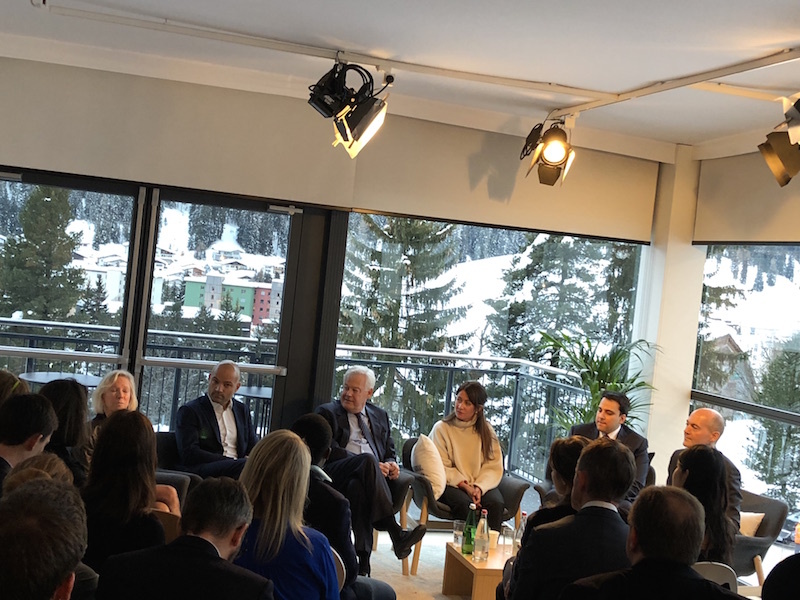 Senior executives from AB Inbev, Mahindra, the Rockefeller Foundation and Weber Shandwick to feature at Holmes Report panel in Davos. DAVOS — Communications leaders from AB Inbev, Mahindra & Mahindra, and the Rockefeller Foundation will feature at a special Holmes Report/Weber Shandwick discussion in Davos, taking place at the HSBC Lounge on the afternoon of 24 January. The panel discussion, entitled 'Reputation in the Age of Rage', will explore how senior communicators respond to such turbulent communications challenges as rising populism, economic disruption, digital transformation and the post-truth era. The discussion will be moderated by the Holmes Report's Arun Sudhaman and hosted by HSBC group communications Pierre Goad at the bank's lounge in Davos. "Davos attendees will arrive with a lot on their mind -- from the global trade war to slowing growth to climate change," Leslie told the Holmes Report. "This is compounded by a sense that political leadership is retrenching and focusing less on critical global issues. As communicators, we play an important role in helping organizations navigate this volatility, particularly in an era of heightened polarization and incivility. I'm looking forward to discussing how we address these challenges -- how communications can become a more constructive force to drive positive change." The event is invite-only, but if you are interested in attending please email us. Meanwhile, the Holmes Report is also supporting The Female Quotient Lounge's program at Davos, which will feature numerous discussions focused on improving diversity and inclusion. The full program can be found here.